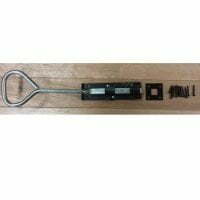 The Padbolt or Brenton padbolt as it is also known is the simplest method of locking a gate by using a padlock (not supplied). 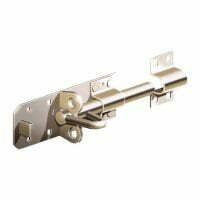 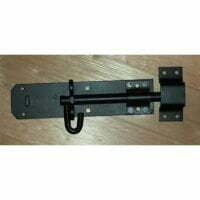 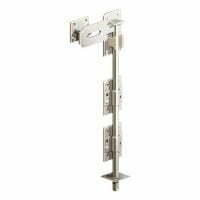 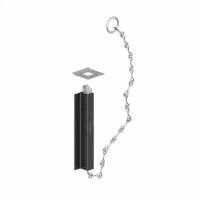 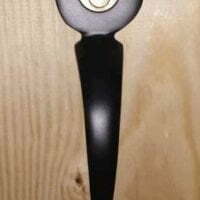 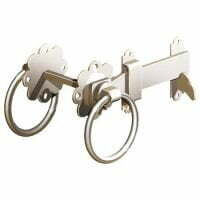 Allows locking from one side of the gate or door only. 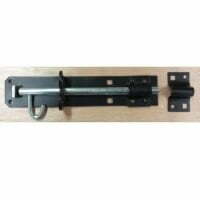 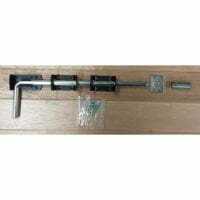 Attaches to the gate with screws and bolts which are all supplied, the padbolt comprises two pieces – the padbolt and receiver. 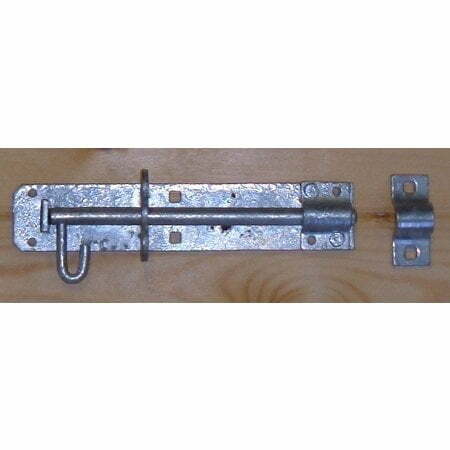 We have published a guide on how to fit a Padbolt here.